Event Information | Dolls Party in LA 4 2019 | VOLKS USA, Inc. Dolls Party® (also called "Dolpa"), organized by VOLKS INC. known for SD (Super Dollfie®) and DD (Dollfie Dream®). Dolpa is the world's largest festival for Dollfie® and their owners! This event showcases limited edition Dollfie®, creative handmade items by artisans and other fun festivities! The world of Dollfie® hopes to inspire doll hobbyists through it's "Doll Renaissance". You may meet and welcome a new Dollfie®, or you can share your own Dollfie®'s unique personality with fellow fans... There will also be a plethora of beautiful outfits, shoes, and accessories that you have never seen before! Plenty of wonderful and memorable experiences await you at Dolls Party® and will give you a "lamp of love" to your doll's heart. Come and join us at Dolpa with your Dollfie®! 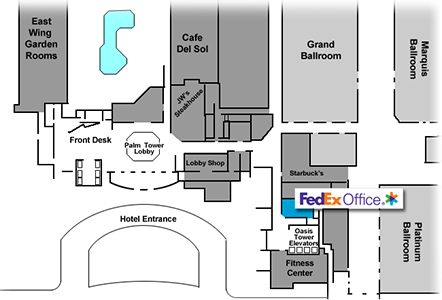 Event organizers, staff and fellow doll fans are looking forward to meeting you and your Dollfie®! 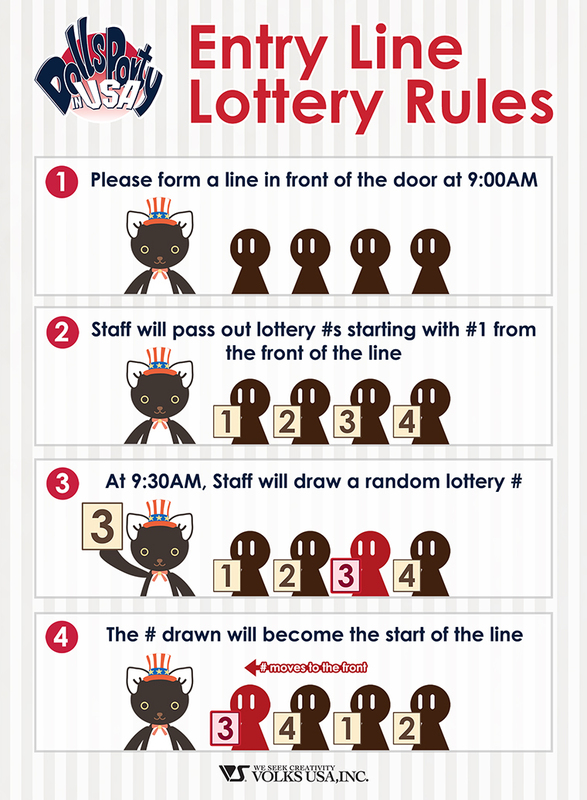 Attendees who purchase the Entry Badge can join the entry lottery as "Early-Birds"! Be sure to get your badge in advance if you would like to be one of the first people to enter the event! There will be a variety of services available this upcoming Dolpa! Don’t miss this opportunity! Parking validation will be available at our Cloak Room / Salon 4. Carrying boxes that can fit SD and DD sizes.